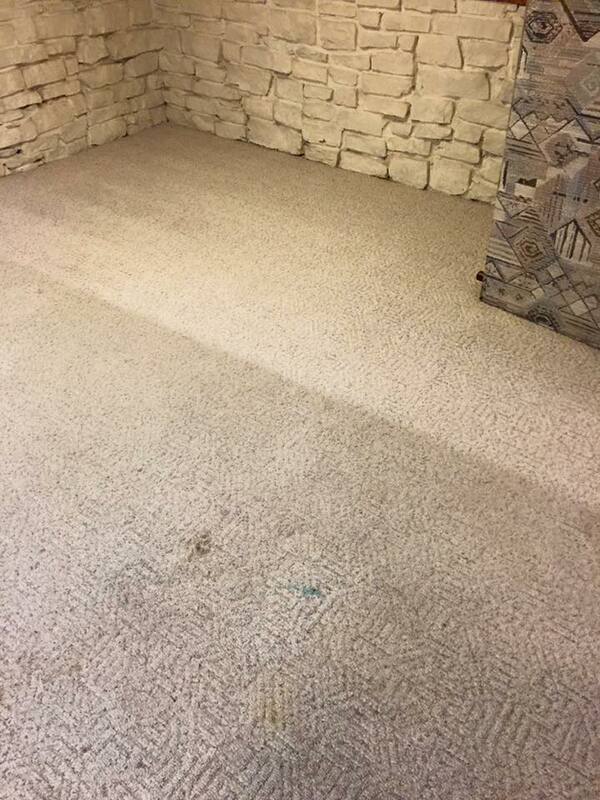 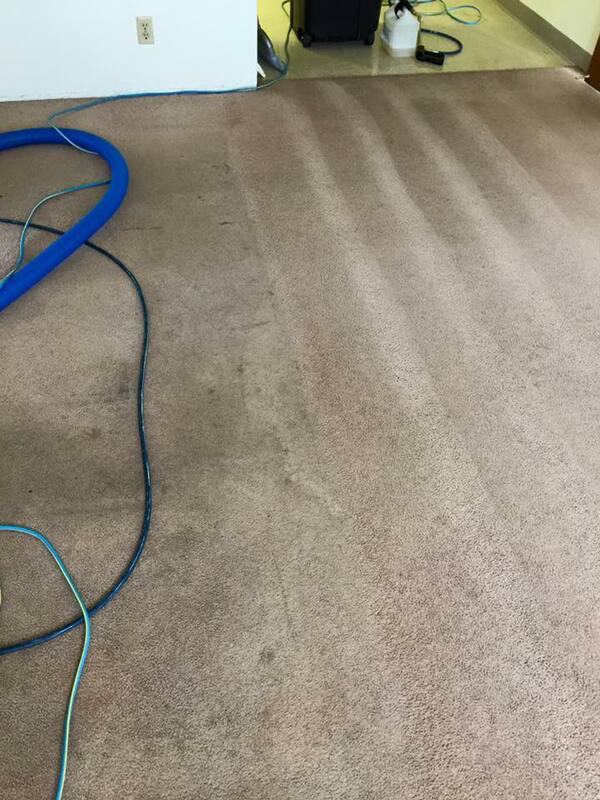 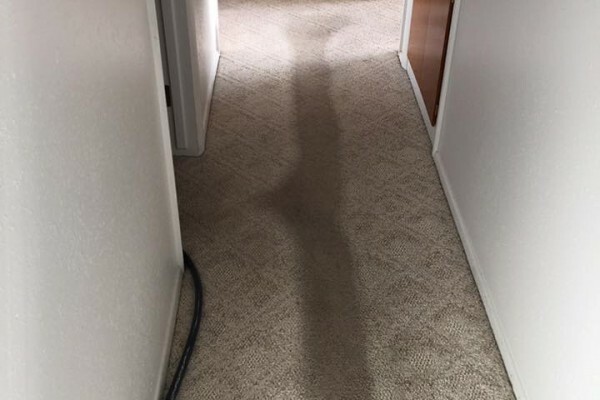 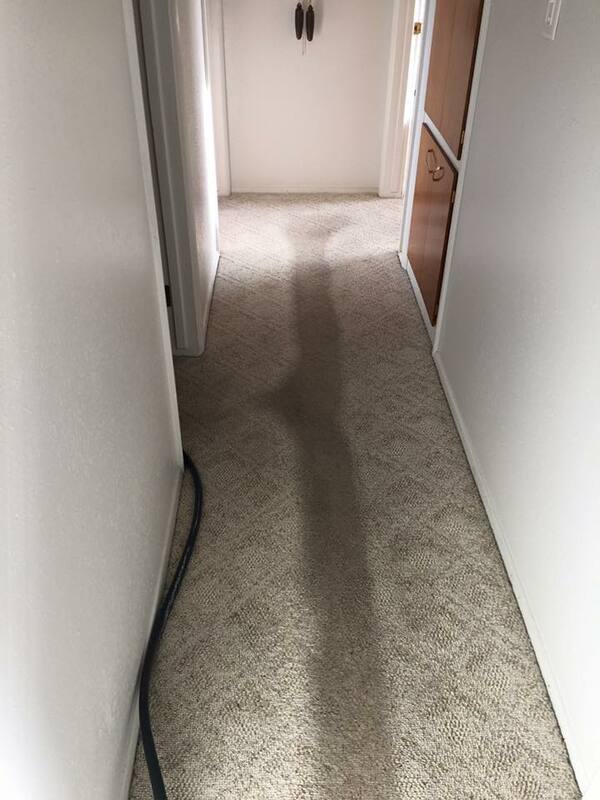 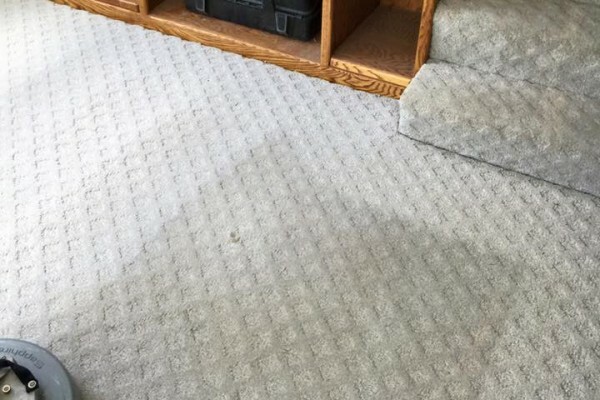 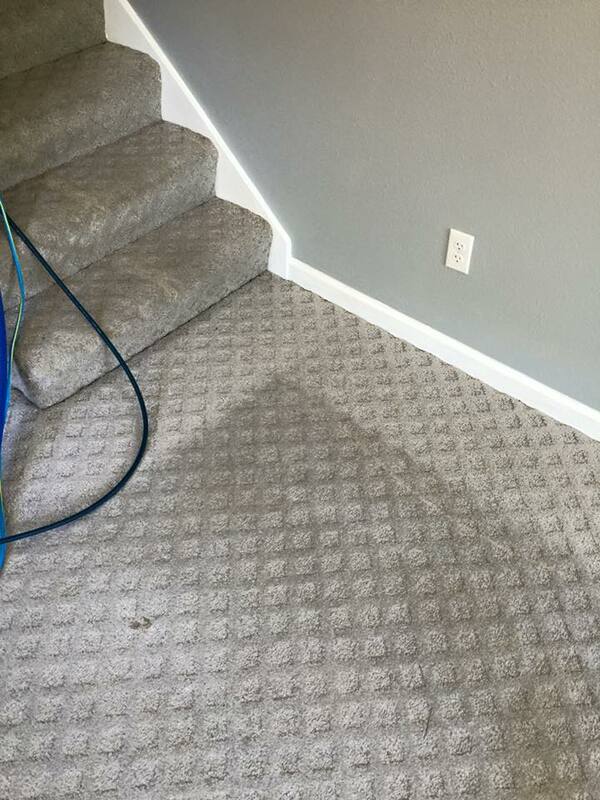 100% Satisfaction guaranteed or we will re-clean your carpets! 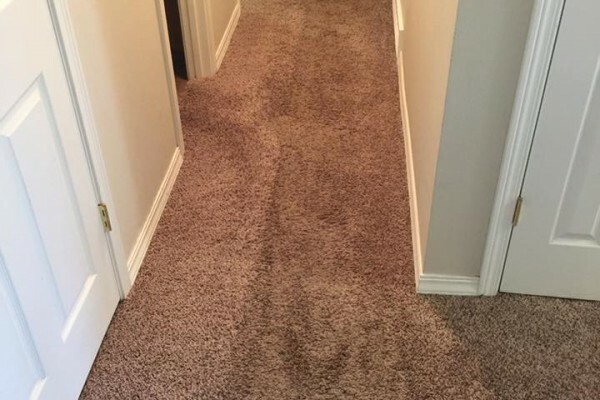 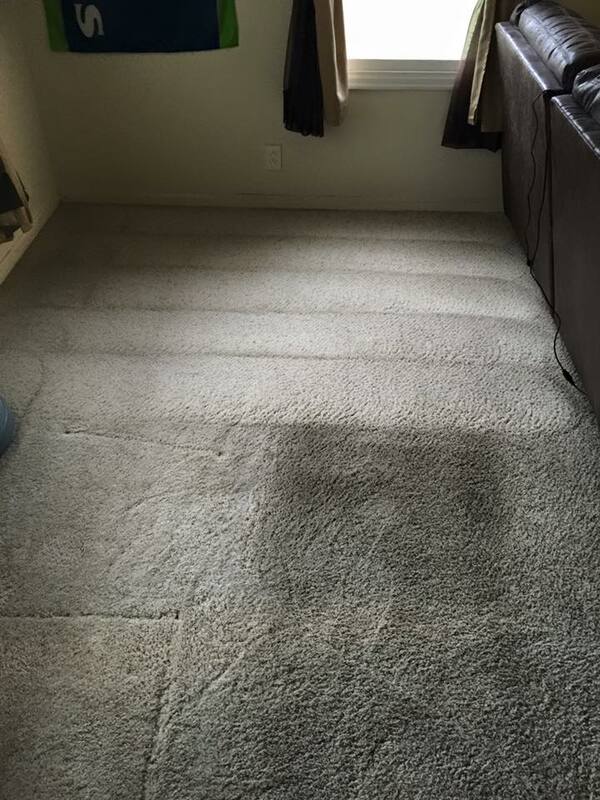 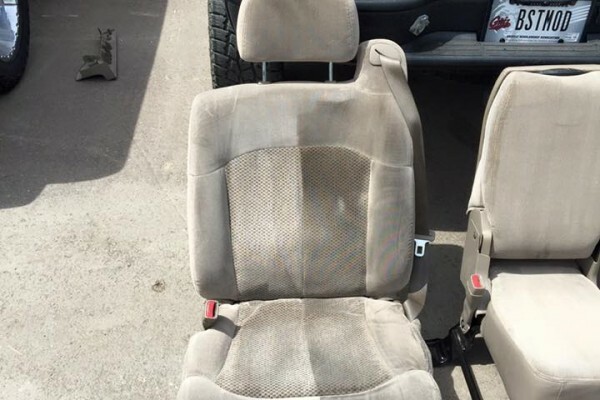 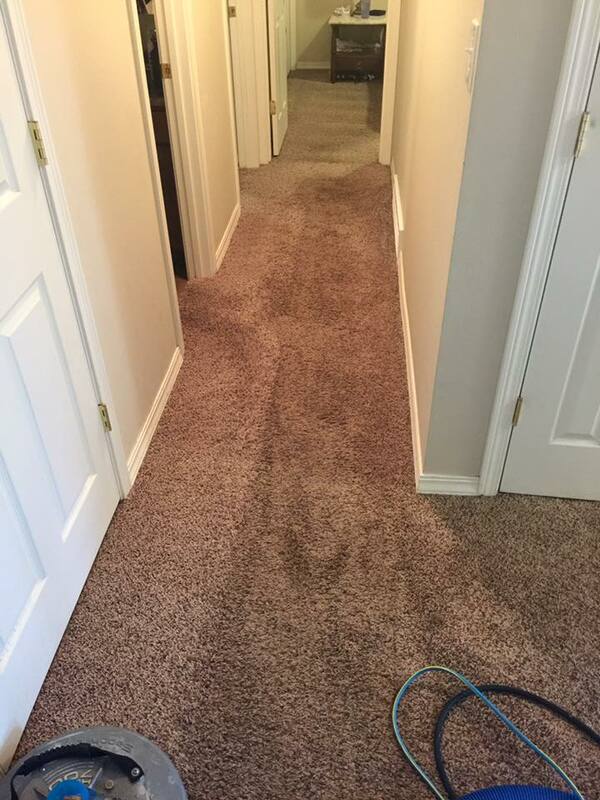 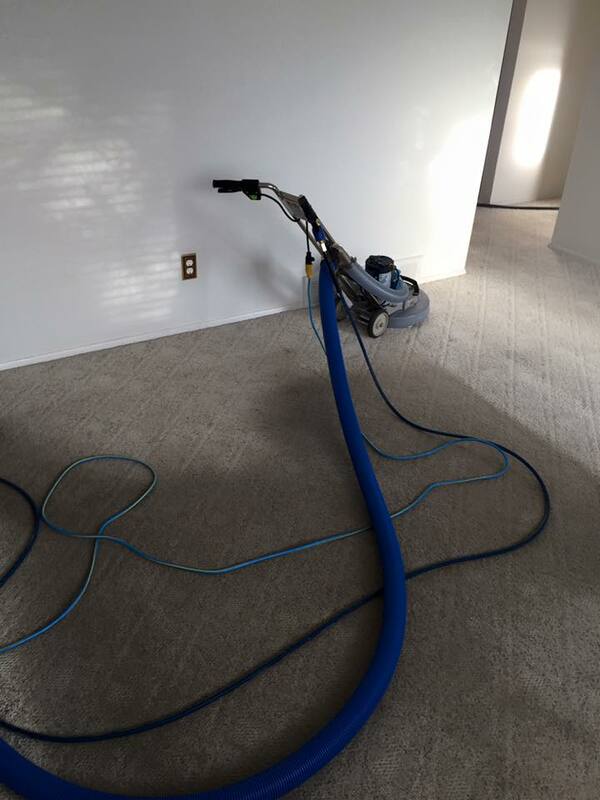 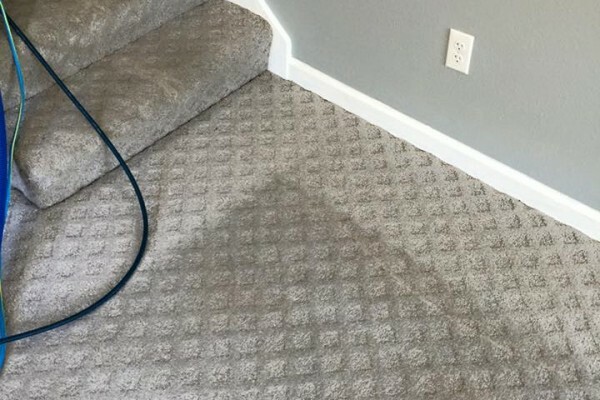 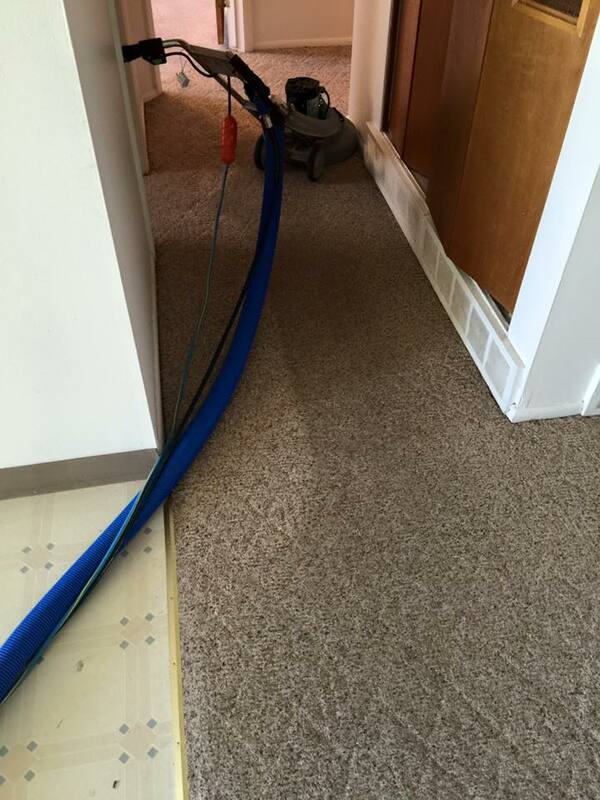 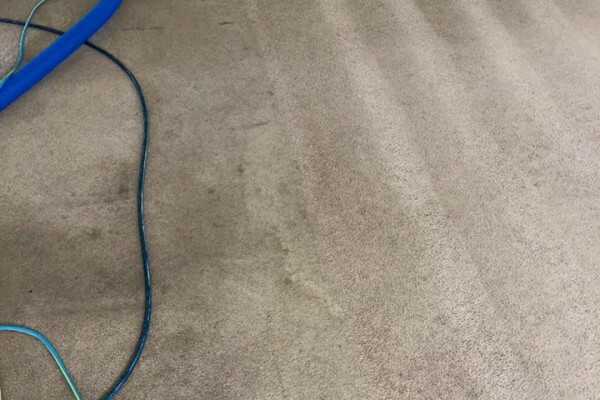 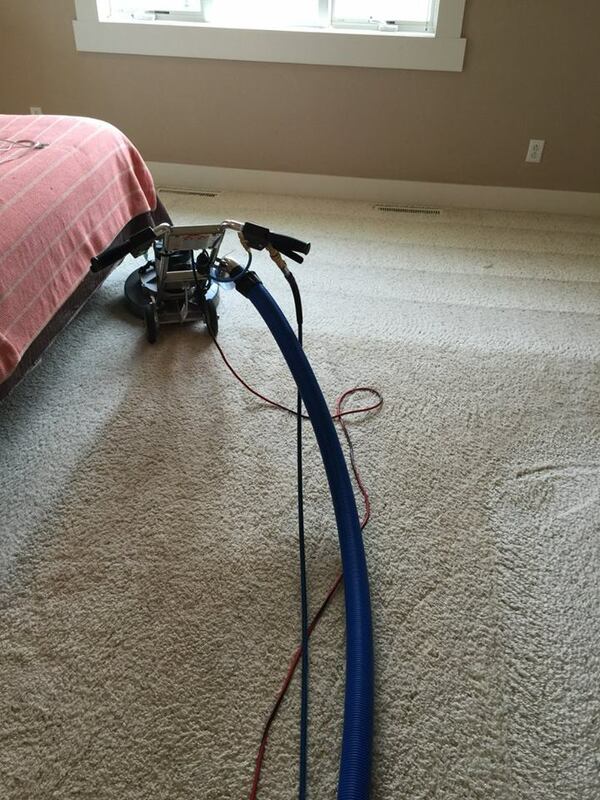 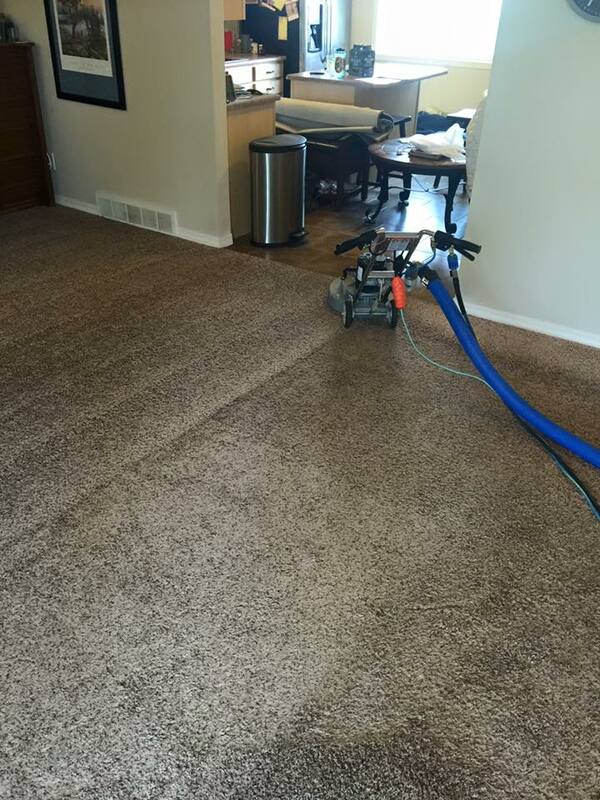 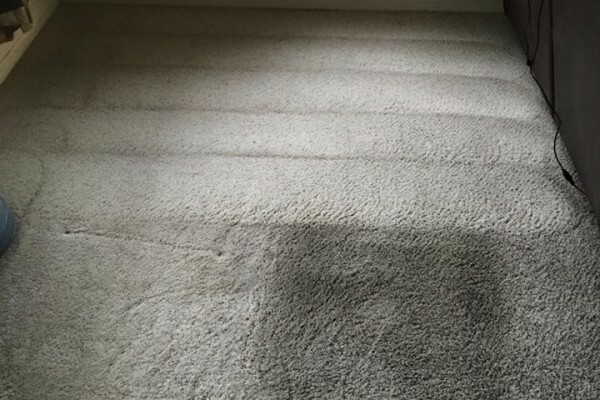 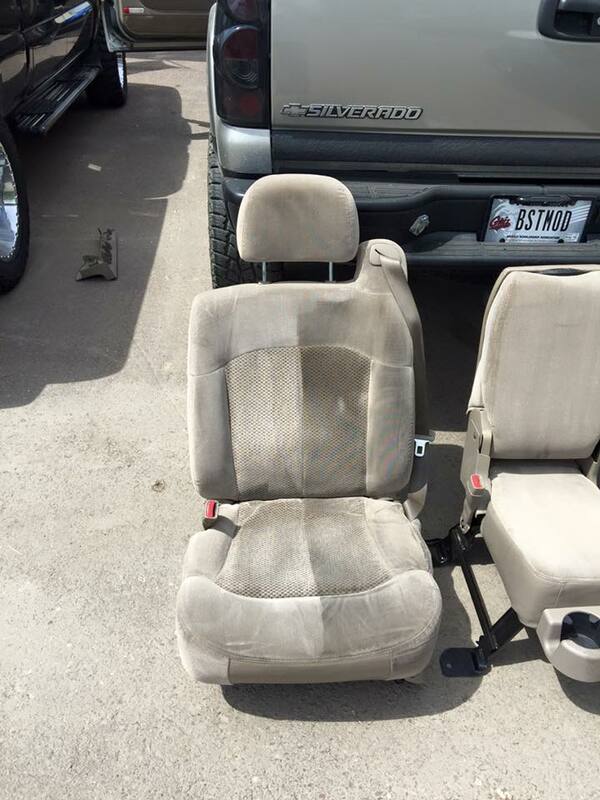 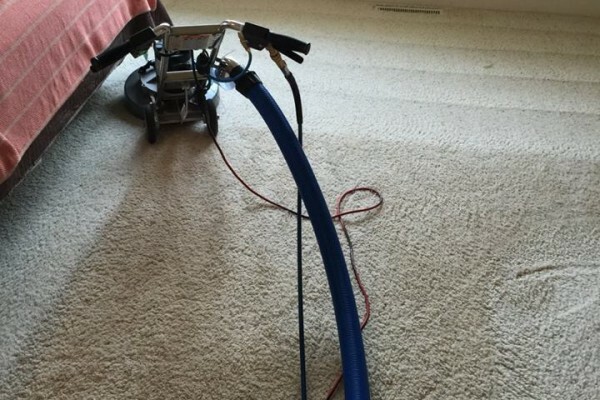 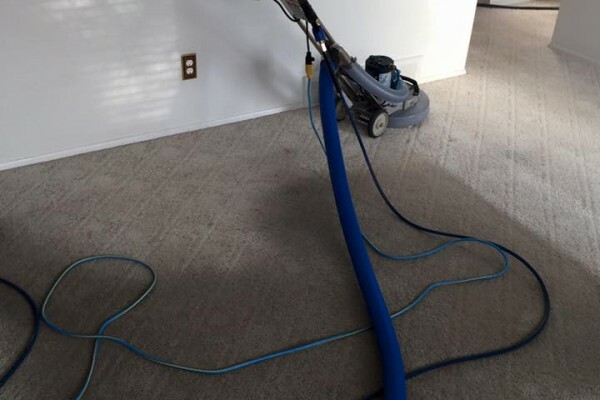 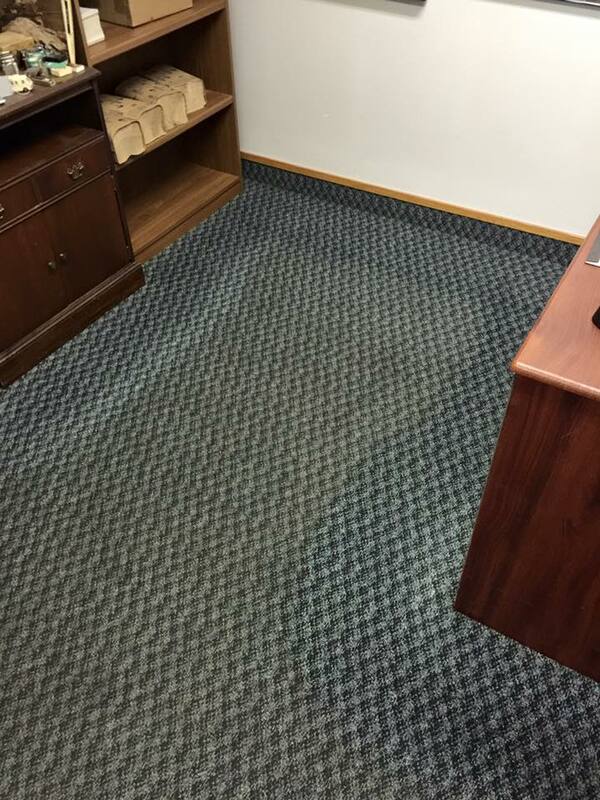 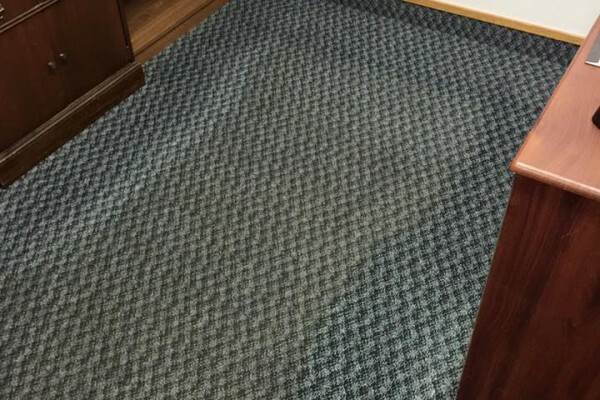 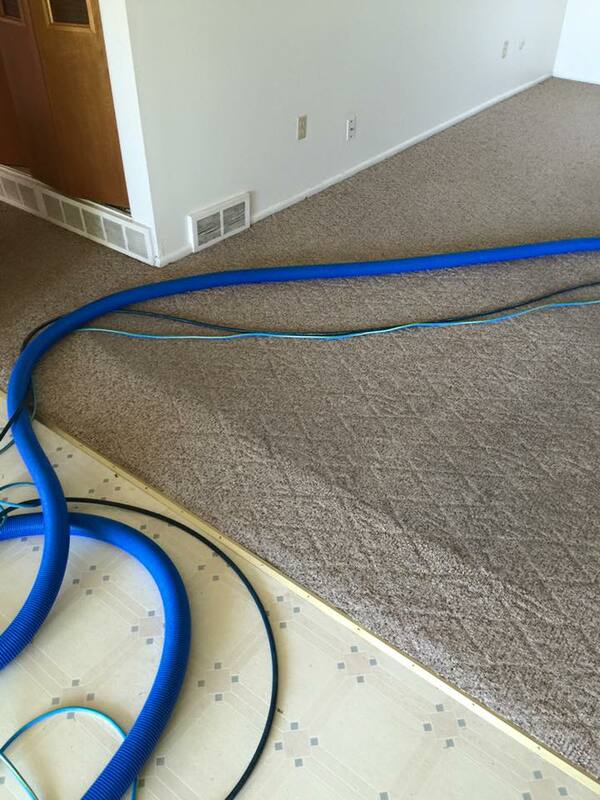 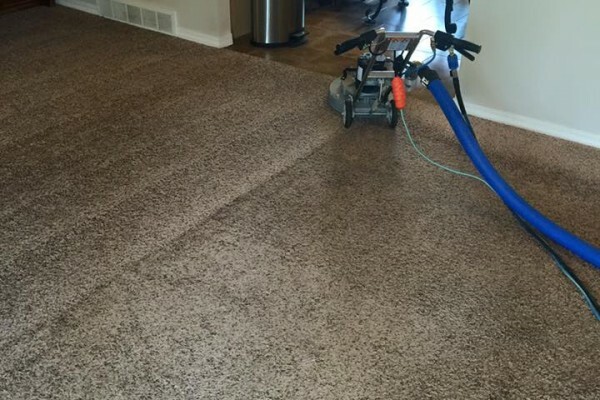 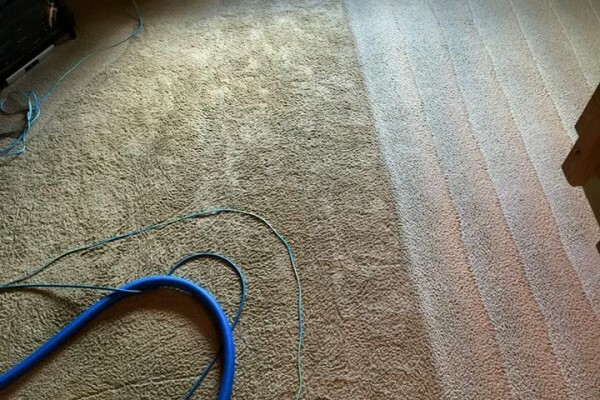 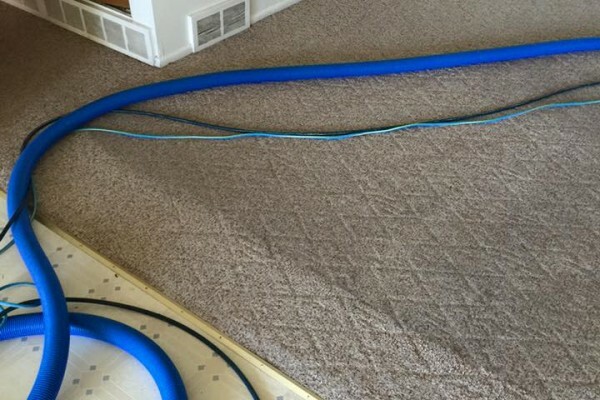 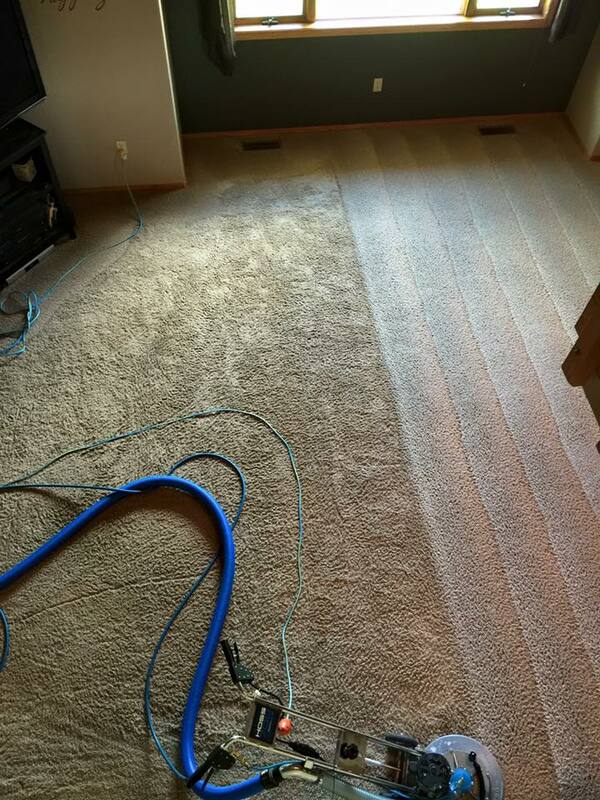 Big Sky Cleaning and restoration uses top of the line equipment and strict attention to detail in order to clean your carpets in the most thorough way possible. 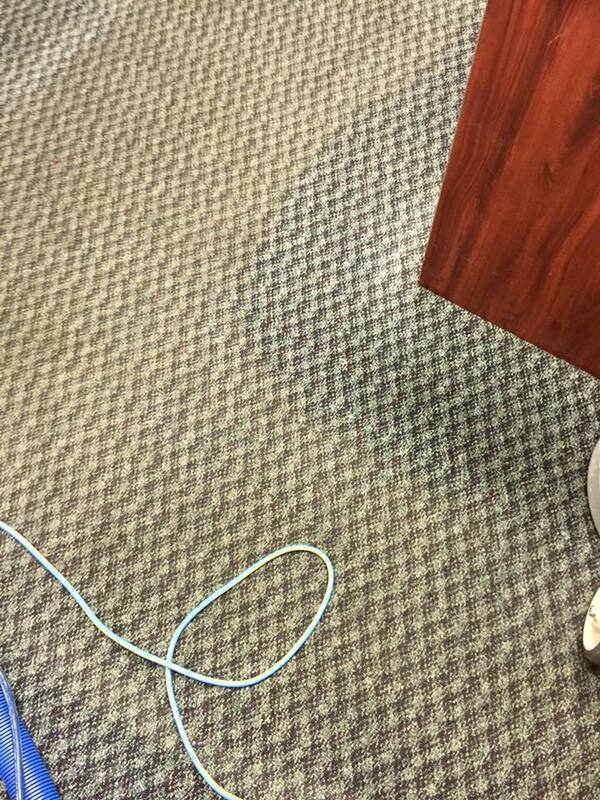 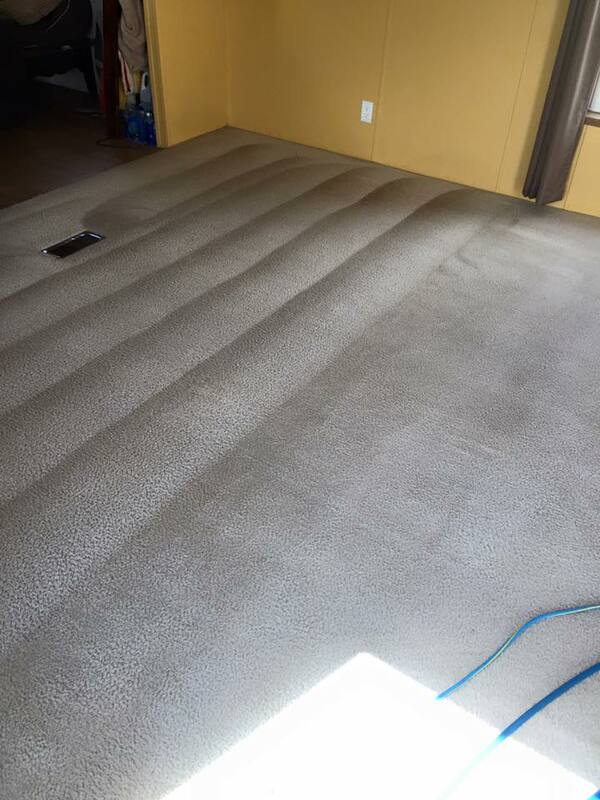 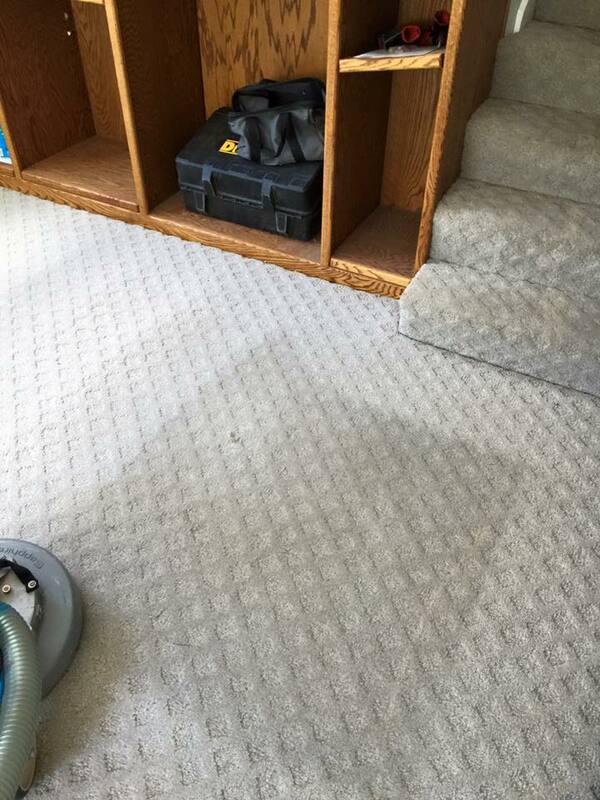 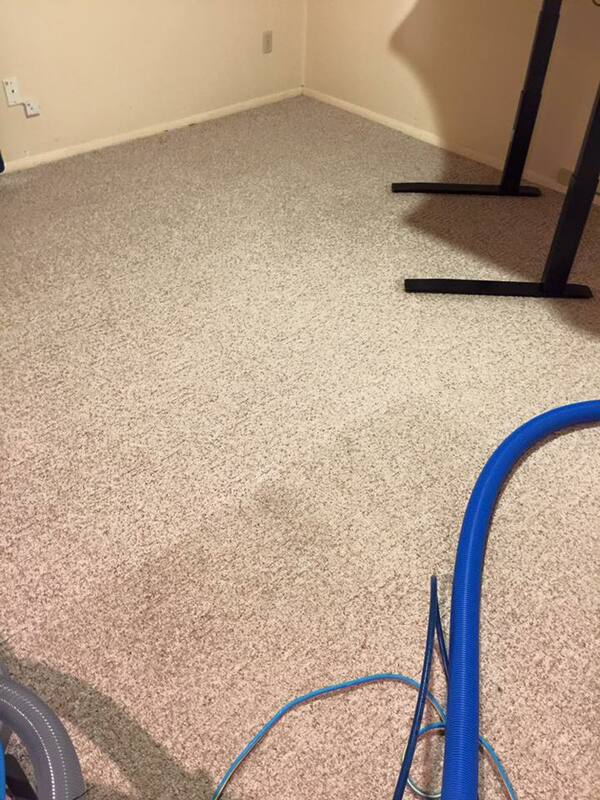 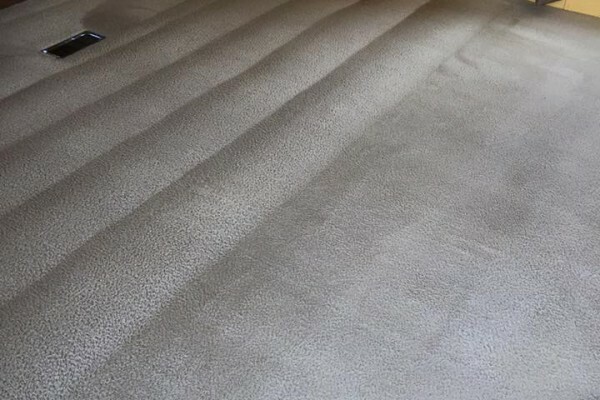 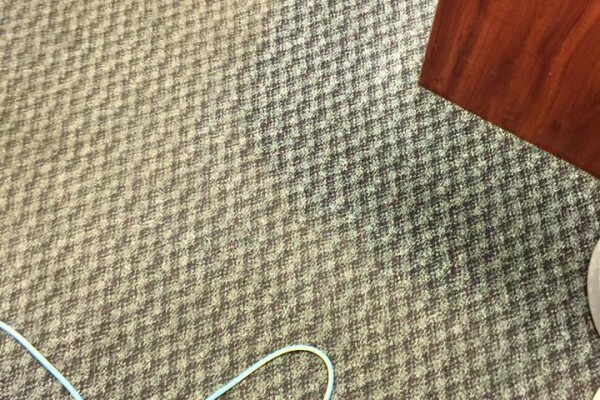 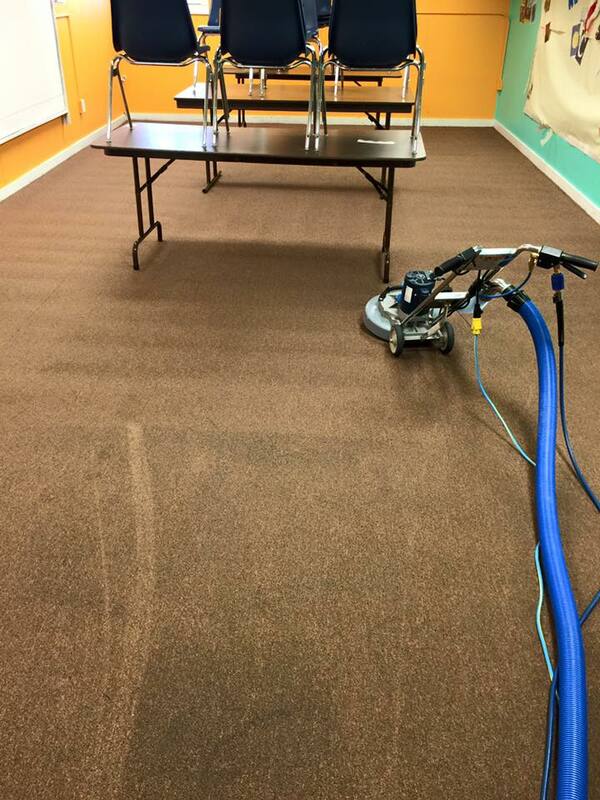 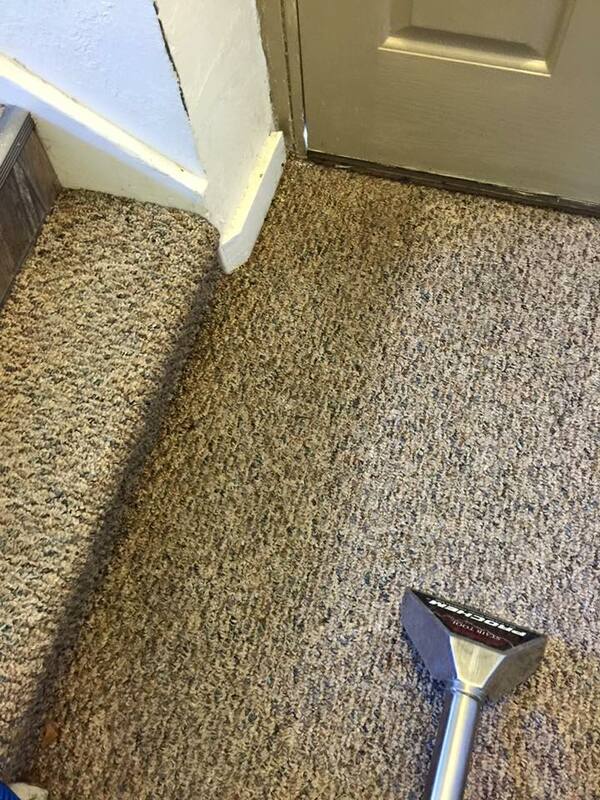 What really sets us apart is that not only do we clean your carpets, but we clean the edges too. 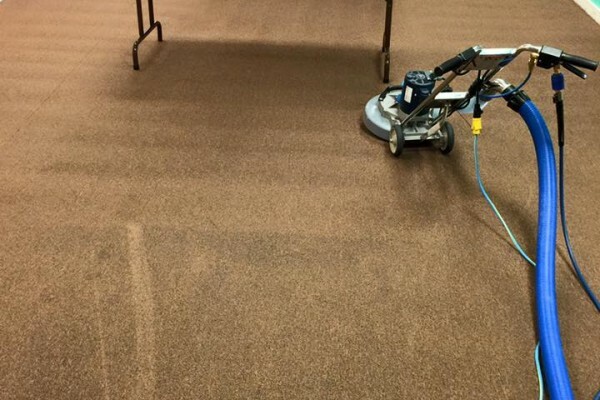 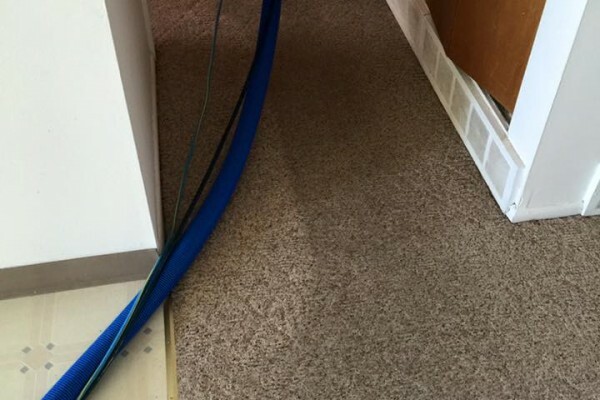 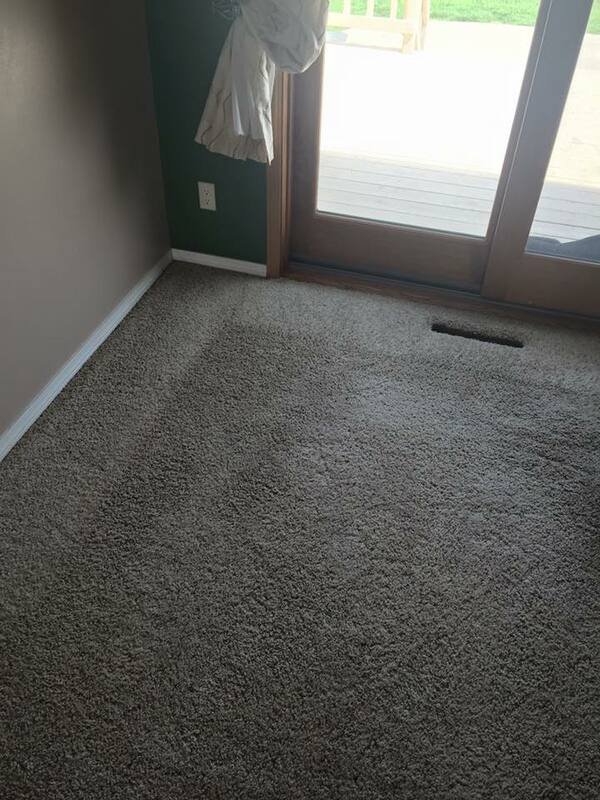 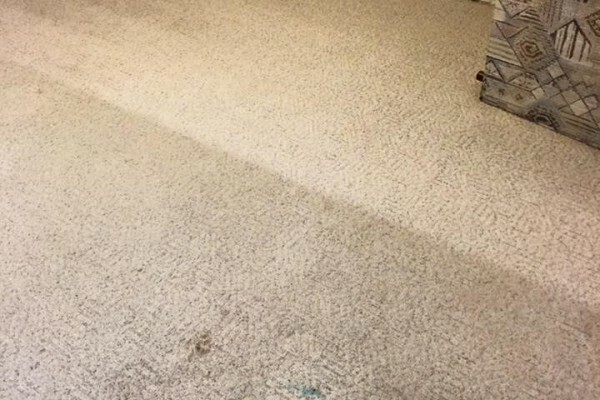 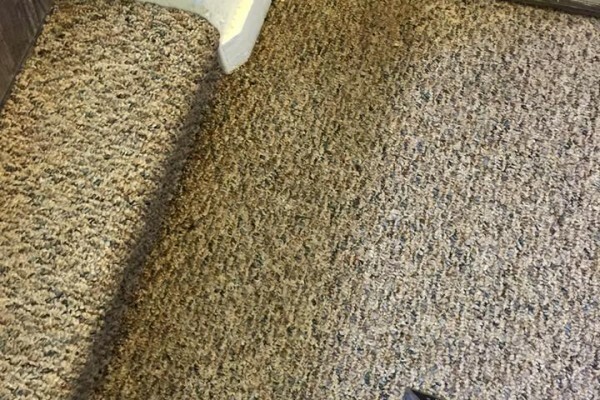 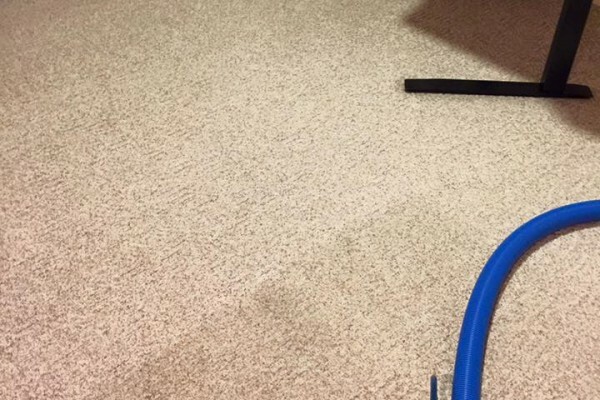 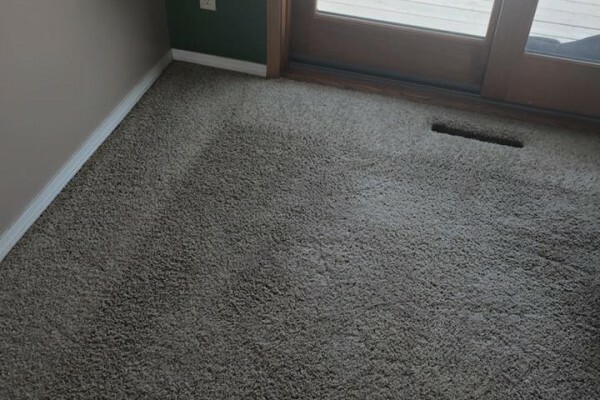 we use an edging tool to clean all around the corners and the base boards so that no stray dust, dirt, or dog hair is left crushed into the edges of your carpet.